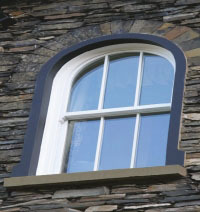 Homeview bi-folding windows can enhance almost any type of building. 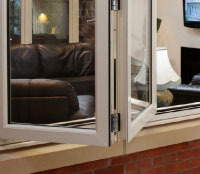 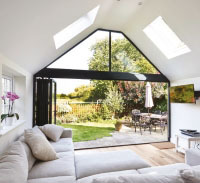 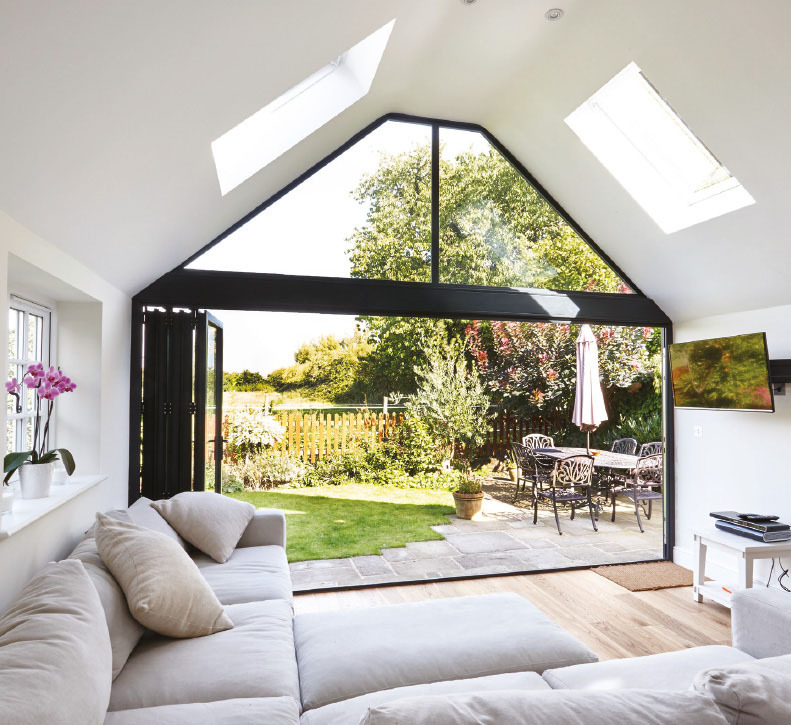 Popular for use in conservatories and orangeries, the bi-fold window enables you to fully open one side of the room whilst retaining valuable wall space for furniture inside the room. 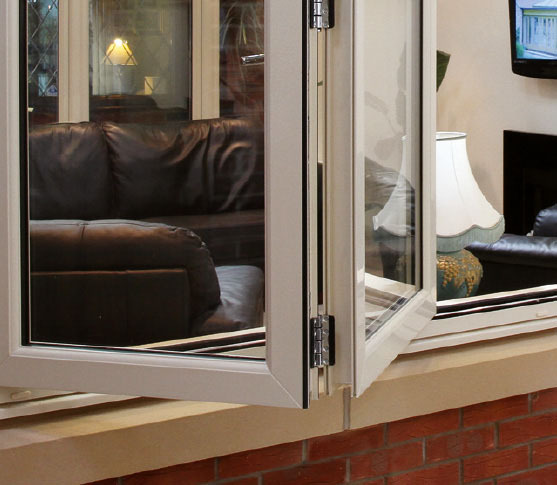 Where an unusual space throws up a challenge, we are proud in our ability to fit any window – anywhere! 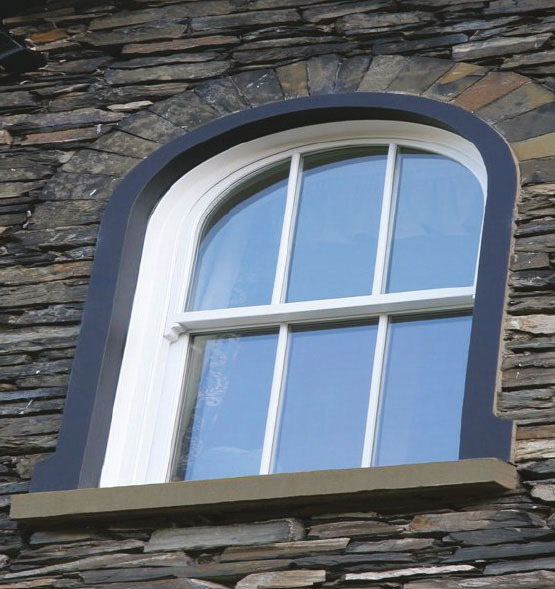 Our ability to supply and fit windows in all shapes and sizes sets us apart from the competition and provides you with more choice. 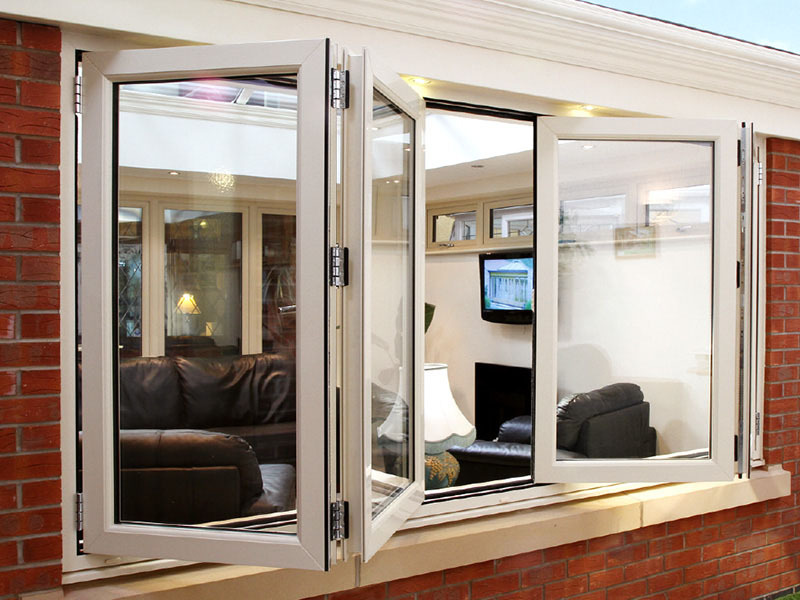 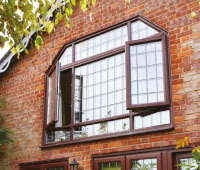 Our bi-fold windows have high energy efficiency and meet the highest security standards. 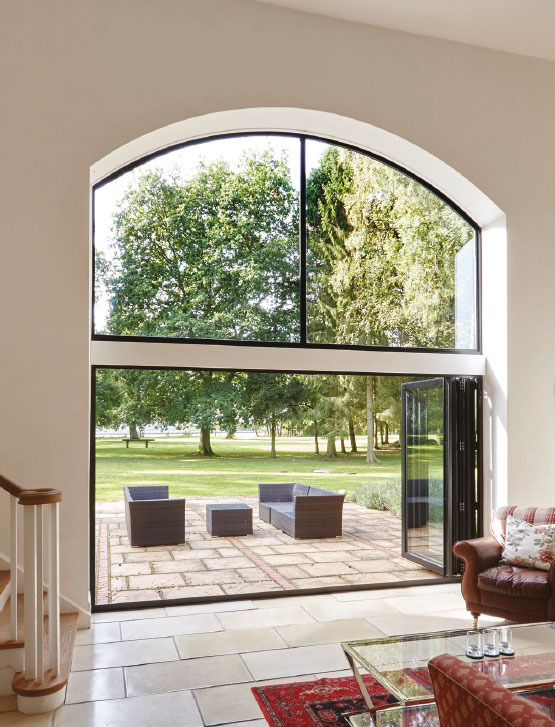 They are manufactured in the UK and with a huge choice of colours and pane options, they can look either modern and contemporary or traditional, enhancing any type of building. 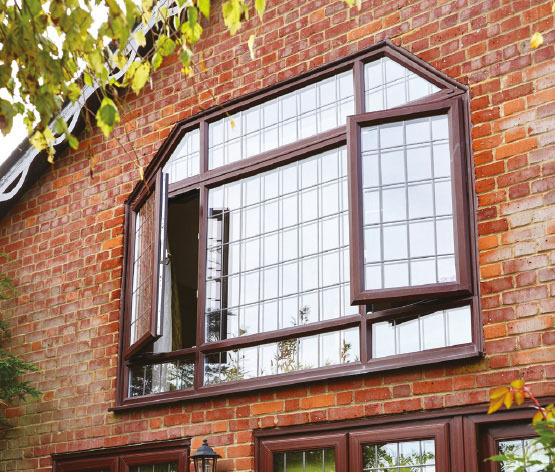 As with our standard range of double glazed windows the shaped windows you require can still be made from a choice of an almost limitless range of colour finishes, profiles, textures and styles for the look you want.